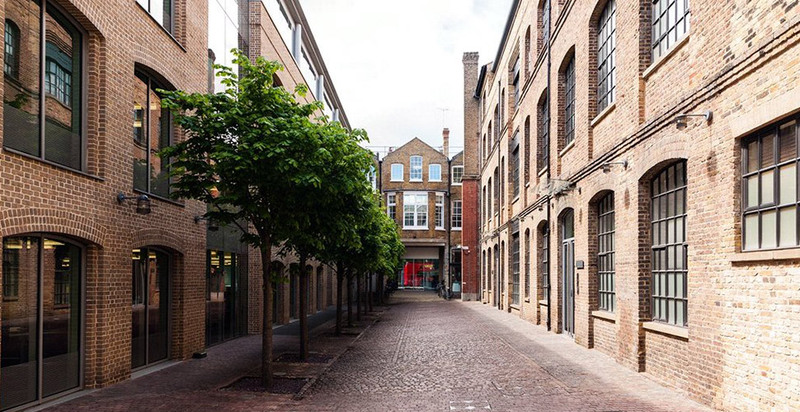 Regents Quarter is a development of almost six acres of land next to Kings Cross Station that and has been transformed into a living working community. 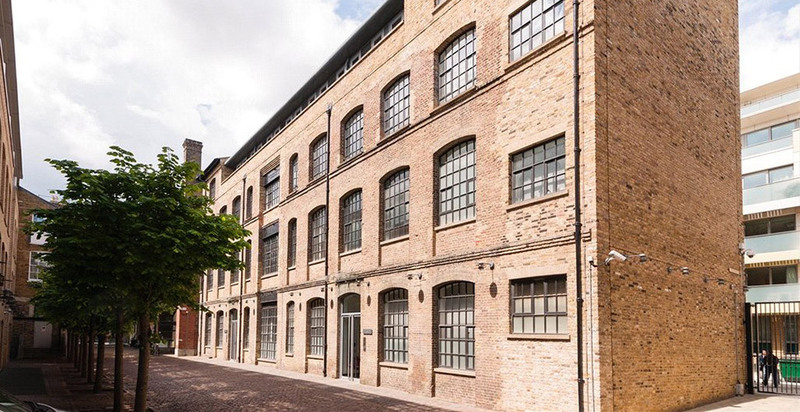 Victorian workshops have been converted into loft style apartments, sitting comfortably alongside ultra modern business and residential spaces. This sought after gated development boasts a lovely entrance hall further benefitting from a 24 hour concierge/security service. 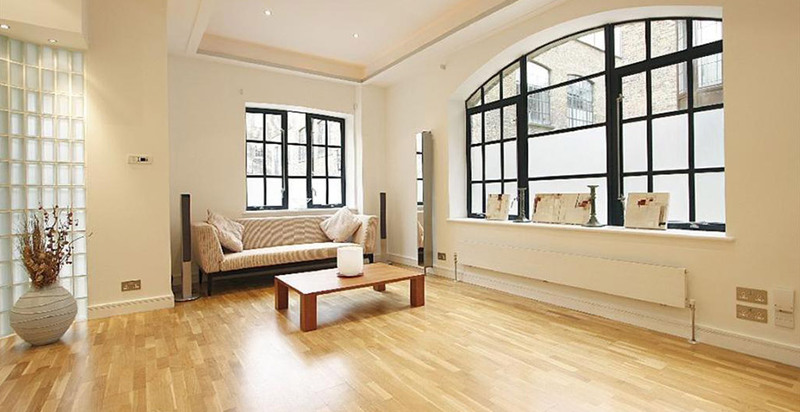 A high standard of living accommodation set within this fabulous and unique Victorian warehouse conversion. A pied a terre or investment opportunity in this area of huge regeneration has high ceilings throughout, neutral decor, fully fitted and integrated kitchens and modern bathrooms, these unique properties are an opportunity not to be missed.